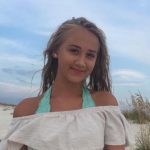 East Cobb Pediatrics in Marietta and Kennesaw will be closing early this Friday, June 1st due to the loss of a young daught er of our own, Taylor Patterson, the youngest daughter of our Practice Manager, Stephanie Patterson who has been with us for the last 25 years. Our staff will be attending the services being held in honor of Taylor. 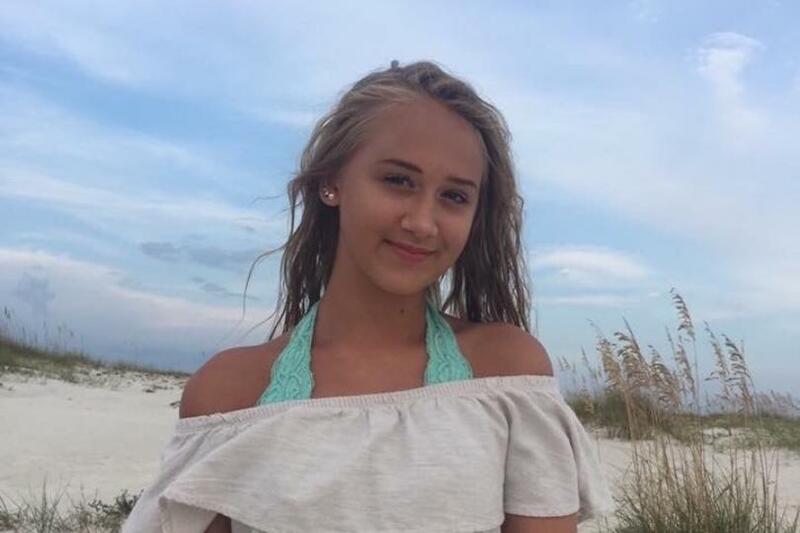 The fifteen year old Taylor passed away in a tragic accident on May 27th while visiting family in Kansas. We are all in deep sorrow mourning her loss. We ask you to join us in praying for our dear Stephanie and her entire family; this loss is devastating to the entire East Cobb Peds family. May she Rest In Peace and May God ease her family’s pain.